All results, the tournament table and statistics International Championship 2018 available here. Are you like the news? 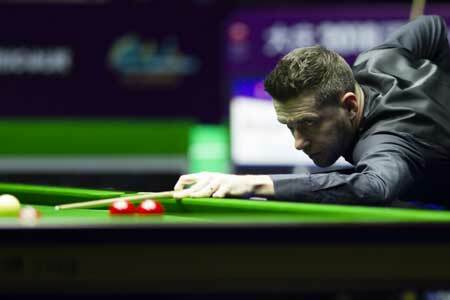 Are you don't want to miss the most important news of the World Snooker? Then subscribe to RSS or email and learn the news instantly! You can also follow us Twitter. You can be the first!! !